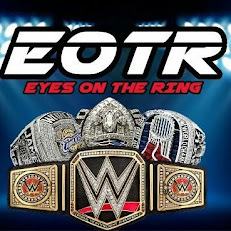 The 4th biggest PPV of the year is here (sorry Survivor Series). 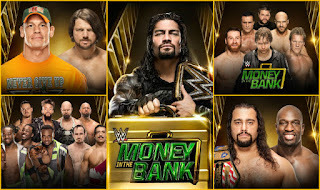 It feels that MITB has become one of the big 4, or the 5th big PPV for WWE every year, with more emphasis on MITB as the years go by. This year is no different, as there is a huge triple main event, with three of the biggest matches of the year on this card. 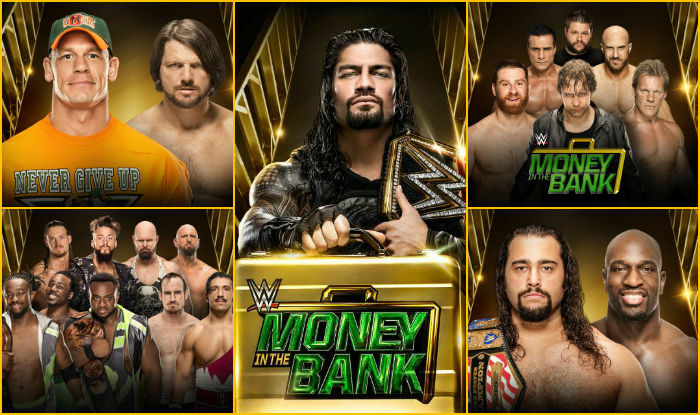 What's going to happen in Las Vegas for MITB? Let's take a look. -Ziggler and Corbin..... again. Corbin really has no value on the roster right now and Ziggler hasn't had value in a while. I expect Corbin to win and then.... go on... to.... I have no idea. This match is pointless. -How far they fall.... Sheamus was the World Champion about 6 months ago. Here he is in a pre-show match, taking on the promising yet underused Apollo Crews. Likely Sheamus will pick up the victory, but to be honest, I'd prefer to see Apollo Crews walk with the win. Unfortunately, I think this will lead to a Sheamus victory. -Rusev wins. Simple. I don't even have an opinion on this match. Pointless. Titus is a good performer, but there's no doubt in my mind that he's taking a loss and this must only be a chance to make it up to him for suspending him in the first place. Regardless, Rusev will make Titus tap and then Titus will be forced back down the card and never get a title shot again. 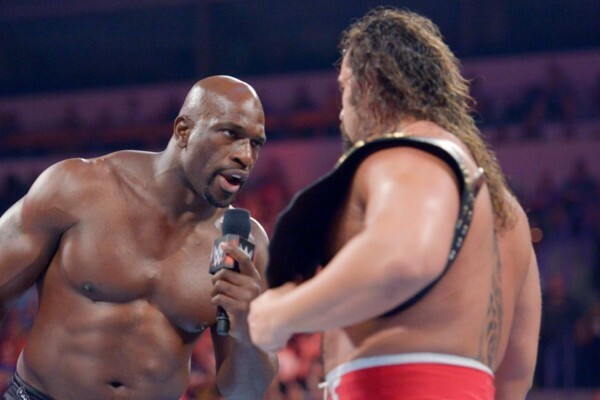 It's unfortunate, but with no build and no momentum, this match doesn't end well for Titus. Rusev Crush. -Remember when the women's division seemed to be moving and doing well? Well, give the belt to Charlotte, let Dana Brooke get some TV time, keep Bayley on NXT, and keep Sasha Banks held down, and you can effectively mess up any momentum or concern for the women's division. This tag match makes no sense, as I believe a fatal four way or triple threat for the belt would have been logical. I have Becky and Natalya getting a win, leading to a triple threat at Battleground. -This match could truly steal the show. I think this is where the New Day drops the tag titles and a Fatal Four Way is the smartest way to do it. I think Gallows and Anderson take it, and then we move into a Enzo and Cass vs Gallows and Anderson title feud for the summer time and fall. Expect Gallows and Anderson to get a pinfall on the Vaudevillains in the event they do win the title, so the Vaudevillains don't actually get another shot and move away from the title picture. -I expect this to be the match of the night. It is a classic in the making and a dream match. I think that it would have been better to save it for Summerslam, but there is no way in hell that this feud ends here. Expect some nonsense to occur and hopefully Styles picks up the victory, as Cena and AJ go 19 minutes in a classic, but the debut of Finn Balor helps AJ walk out with the win. If no Balor, then Cena will likely pick up the win in a classic with a disappointing outcome. Cena doesn't need this win, but AJ does. Realistically, Cena gets the win and AJ comes back to avenge the loss. We'll see how it turns out. -This is another big time match and a true main event that could close out the show, but it won't. This is going to be a tough match to follow, but I'm torn between two people for the victory. I expect Ambrose to win and cash in soon to set up a Shield Triple Threat, BUT I also would love to see Owens walk away with the victory and hold that briefcase before an epic cash in to become champion. There's no way Jericho nor Del Rio should win and if they do, this match is a waste. Cesaro winning would be fine, but I don't think Zayn is ready for that briefcase. We shall see though. If I have to choose, I'd go with Ambrose. Though this is about a year or two too late. 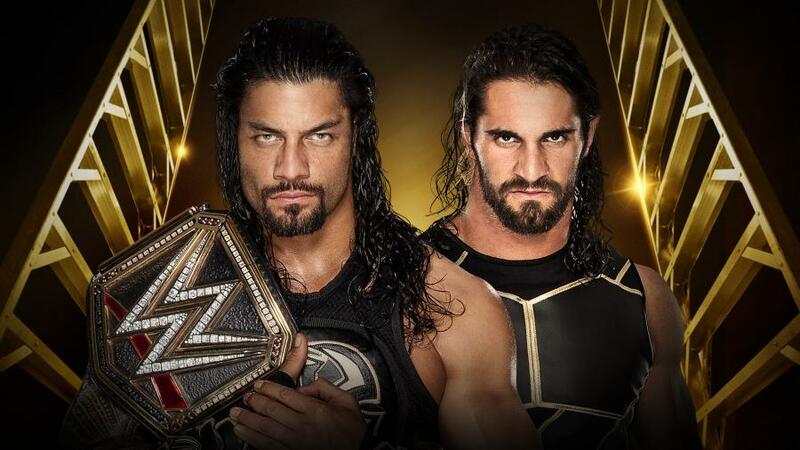 -This should be a match that Rollins easily wins. Unfortunately, WWE is stupid and Reigns will walk away with the victory in Seth's first match back. Seth will put in an amazing performance regardless, and this will be a great match, but a spear will seal Rollins fate. 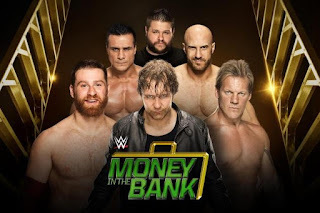 If Ambrose wins the briefcase, a possible cash in could be pretty fun in this case. Either way, Reigns wins this match. 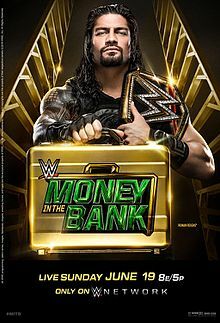 What are your feelings on MITB? Excited for the matches? Put your predictions in the comments below.